San Lorenzo (Catalan: Sant Llorenç de Balafía) is a small picturesque town of historical relevance situated in the Middle of Ibiza between Santa Gertrudis and Santa Eulalia, surrounded by fields and bathed by a wonderful light. As in other villages in the area, life revolves around the ancient church and most of the local income is generated in agriculture. San Lorenzo is also home to the famous La Paloma Restaurant, a beautiful venue serving great Mediterranean dishes. There is also a bar in the village, and a park with a picnic spot next to the church. 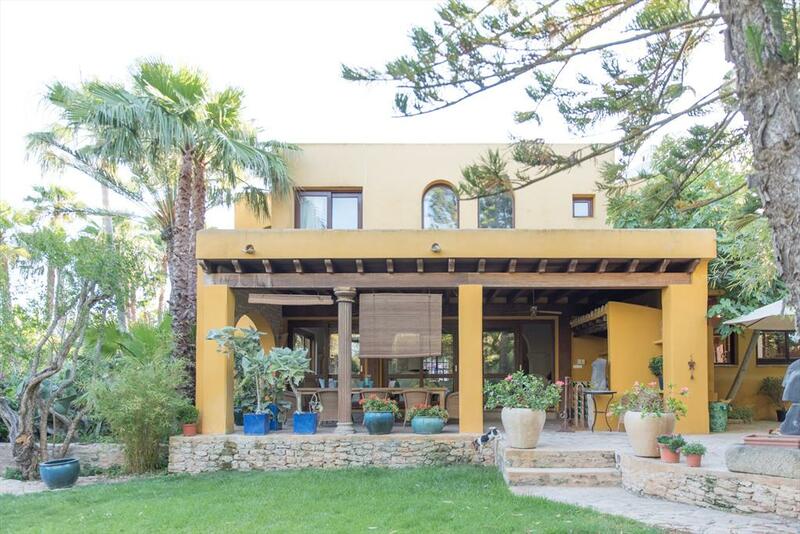 Large villa with private pool in San Lorenzo, Ibiza, Spain for 12 persons. 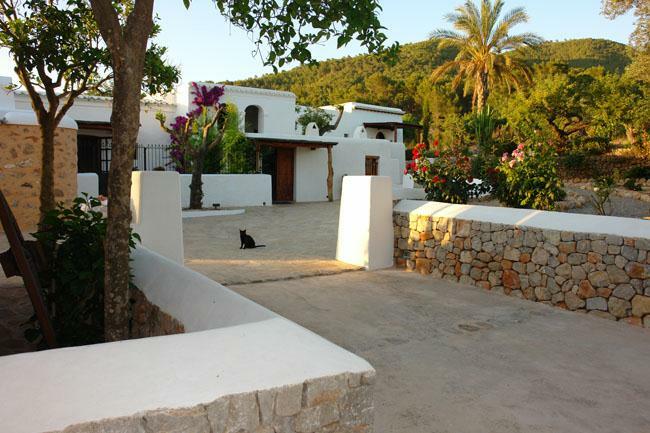 Villa in San Lorenzo, Ibiza, Spain with private pool for 10 persons. 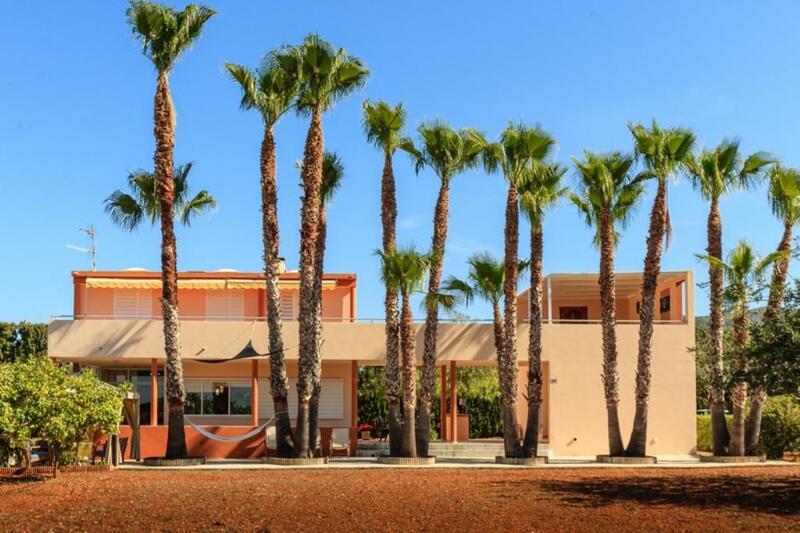 Large villa with private pool in San Lorenzo, Ibiza, Spain for 8 persons. 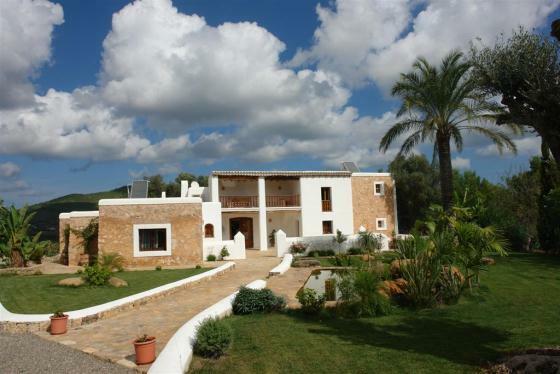 Villa in San Lorenzo, Ibiza, Spain with private pool for 6 persons. Large and comfortable villa with private pool in San Lorenzo, Ibiza, Spain for 12 persons.